Our garage door company has carefully chosen technicians to become part of our team and offer our customers excellent garage door service. We take every call with urgency and importance, as we want your garage door concerns to be resolved immediately. 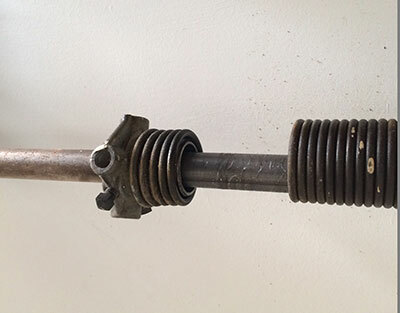 You can depend on us if your door would not open for some reason, the springs broke or any of the parts require repair. We also perform installation and replacement. We’ll make sure that your door is set up properly for safe operation. We also install and fix chain drive, belt drive and screw drive garage door openers, whatever brand they may be. Whenever residents of Peabody encounter problems with their garage door openers, they can contact Garage Door Repair Peabody any time of the day or night. Garage door openers can fall into disrepair if not properly maintained, so it’s important to prolong the life of the door of your garage by having it professionally looked at once in a while. 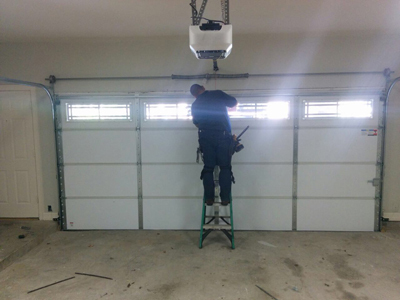 Garage Door Repair Peabody staffs highly-trained and certified technicians that can come to your home and perform regular maintenance adjustments and lubrication services, which is more affordable than spending money on unexpected damages. Garage door openers are available in three drive motor types: screw drive, chain drive, and belt drive. Of them the chain drive openers are considered the most reasonably priced but they also make the most noise. Screw drives are reliable but work best in climates that don’t have extreme temperatures. Belt drives are the most expensive but make great investments because they are virtually silent. 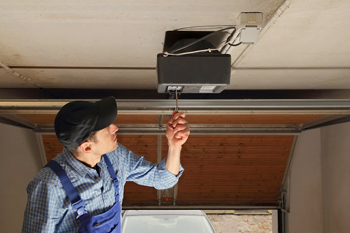 The right garage door opener for you depends on whether or not your garage is attached, whether or not there is a room or apartment overhead, and how much money is in your budget to spend.